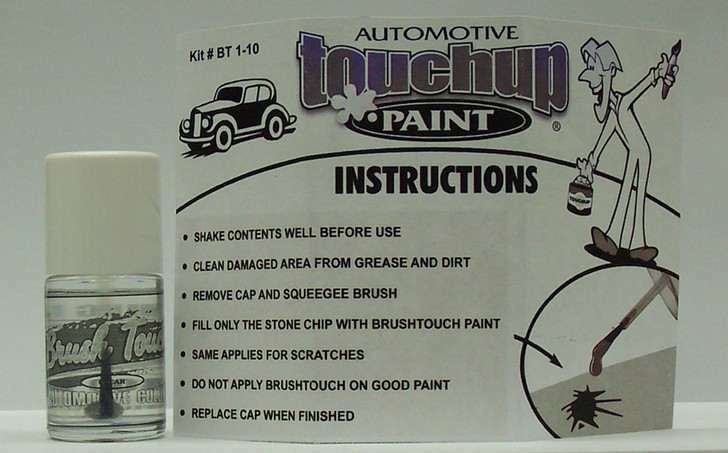 Product Definition: Brush Touch Clear is used over metallic paints on cars when manufactured. The shine that is seen a metallic painted car is in fact not the color it is a clear gloss. 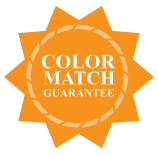 This clear gloss is used to ideally protect the metallic paint color as well as give the paint an appealing good look. Unfortunately when a scratch happens in Clear Over Base Metallic Paint the clear is the first scratched paint layer, so the clear must be repaired first. Clear gloss can Also be applied to metallic painted surfaces where the clear has started to peel off in spots. By sealing the peeling paint with brush touch clear you will possibly be able to slow/stop the peeling effect in that spot. *Shake Brush Touch clear contents well before use. *Remove cap and squeegee brush. *Accurately apply 1 coat to light scratches. *Do not apply brush touch clear gloss on good paint. Clear Gloss Tips & Tricks: As soon as signs of peeling clear appear we recommend sealing it with the Brush Touch clear to stop peeling travelling. Always first try a little clear on a metallic & solid non metallic paint scratching to determine whether the scratch is in the clear or color coat.